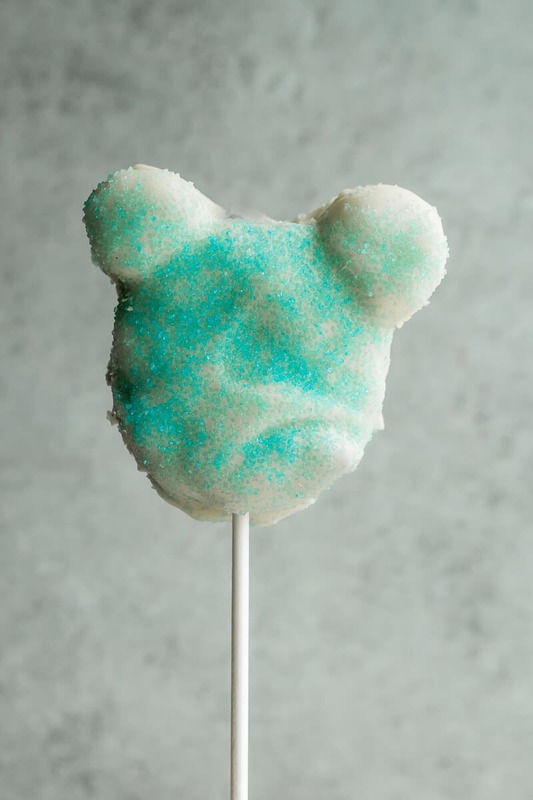 These Mickey Mouse cake pops are a copycat version of the ones at Candy Cauldron in Disney Springs. 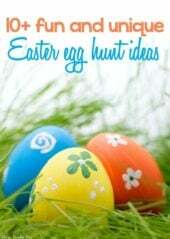 They’re simple to make and both kids and adults will love them! Perfect for a Mickey Mouse party or just a fun night at home! One of my favorite things to do in Walt Disney World, especially if I’m just doing Disney World in a day, is to eat my way around the parks. From the cronuts in Epcot to Dole Whip in Magic Kingdom, I’ve tried pretty much everything there is to try in the parks, unless the ingredient list included onions. 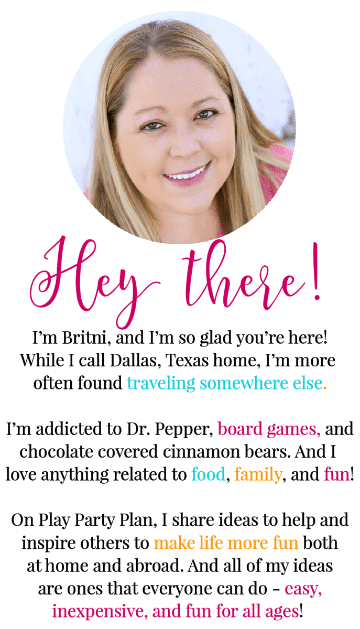 And I’ve teamed up with some of my favorite food bloggers to bring you copycat versions of our favorite Disney treats! Oh and did I mention an awesome Disneyland giveaway sponsored by Get Away Today? Pretty amazing right!?! These Mickey Mouse cake pops may not be my all-time favorite Disney World treat but it’s pretty close up there. And it’s a bit of cheater because I don’t even get them in the parks, I get them in at the Candy Cauldron in Disney Springs, but still a yummy Disney treat, so I’m counting it. The best thing about these is that while they’re a bit time consuming, the majority of the time is just letting them chill, not actually working on them. My son was as happy with these as he was with the ones in Disney Springs, I’m calling it a win. They were pretty delicious and much less expensive. So I’ll be the first to tell you right now, these are not your traditional round cake pops. The ones at Disney Springs aren’t, and since these are copycat versions of those, I made them flat just like those ones! That means no need to make perfectly round balls. Yay! Step 1 – Bake your chocolate cake and once it’s done let it cool then crumble the cake up with your hands so that it’s basically just chocolate crumbs. Step 2 – Add canned cream cheese frosting to the bowl with the cake crumbs and mix until it’s well combined. 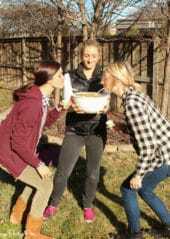 Spoon the mixture from the bowl into a 9×13 pan for thinner cake pops and or a square 9×9 dish for a thicker cake pop and let chill in the refrigerator. Step 3 – Once everything is cooled, use a round cookie or biscuit cutter to cut circles out of the cake pop mixture. Place cut circles on parchment paper (I love using these pre-cut sheets!) on a baking sheet. Step 4 – Cut about 1/8 off of each of the marshmallows and place two marshmallows on each circle to create Mickey’s ears. The key is to get the ears spaced out enough that they look like Mickey Mouse ears, not like Winnie the Pooh ears. Step 5 – Melt white chocolate in the microwave then pour the white chocolate over the heads and ears to cover completely. 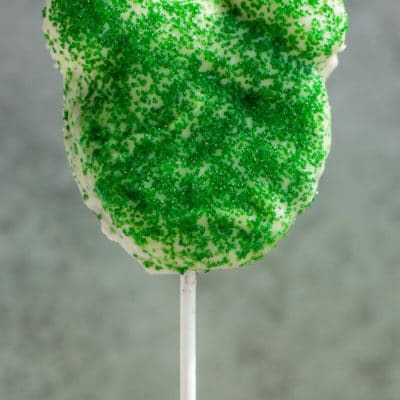 Or if you’d rather, you can also use a fork or a cake pop stick to dip the cake pops into the white chocolate. 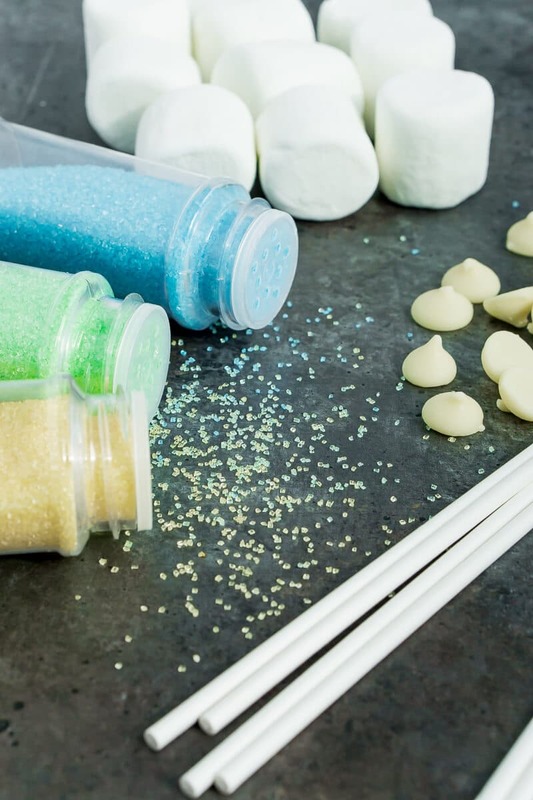 Step 6 – Cover the white chocolate with colored sprinkles then put in the fridge until the chocolate is hardened. Once the chocolate is hardened, use a knife to cut closely around the shape to cut off extra chocolate. Step 7 – Flip over and cover the back with more melted white chocolate and sprinkles. 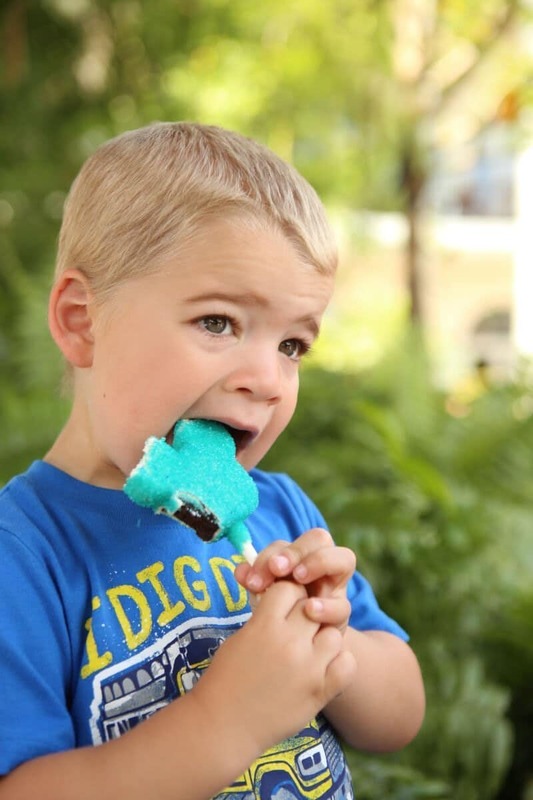 Let cool then carefully poke a cake pop stick inside the cake pop. 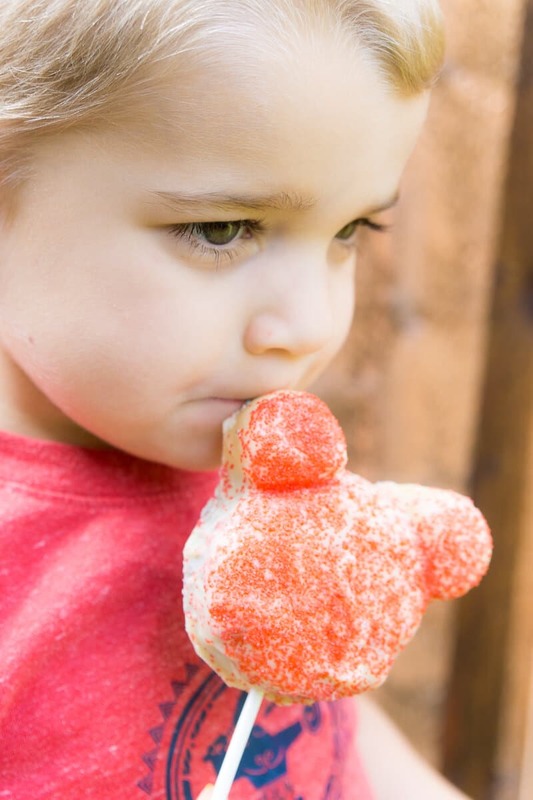 Easy Mickey Mouse cake pop recipe using chocolate cake, frosting, marshmallows, and sprinkles! Bake your cake according to package instructions. Once baked, crumble with your hands into small crumbs. Mix cake and frosting together until well combined. Place in either a 9x13 or 9x9 baking dish that you've previously sprayed with non-stick spray or lined with parchment paper. 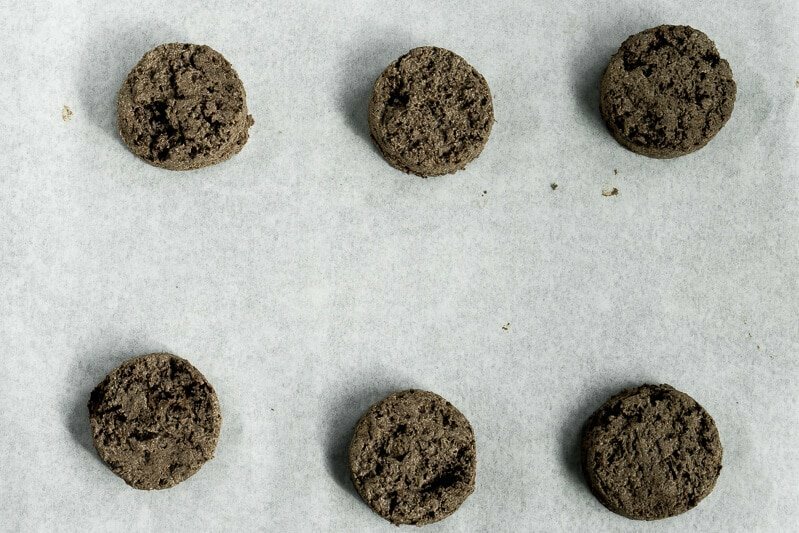 Cut circles out of the mixture using a circle cookie or biscuit cutter and place circles on parchment paper. 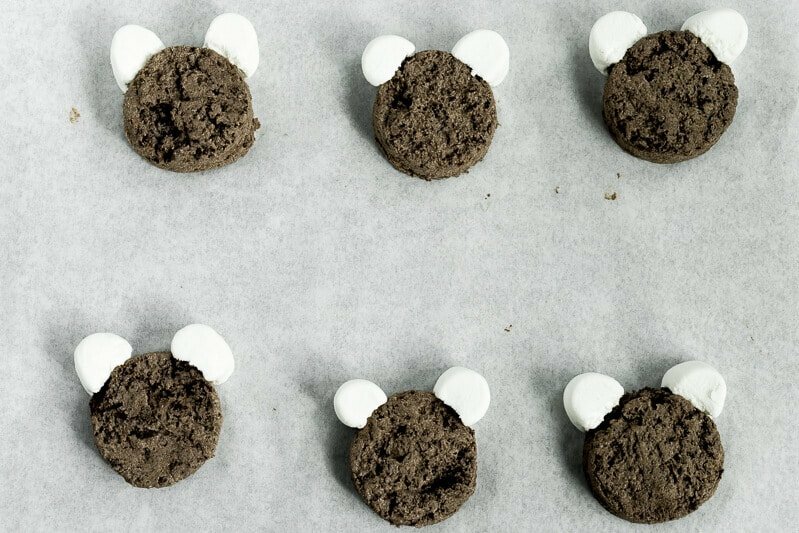 Cut 1/8 off the end of each marshmallow then press the sticky side onto one of the circles to create a Mickey Mouse ear. Repeat on the other side with a second marshmallow. Repeat with all of the circles. Melt white chocolate in microwave in 30 second increments until completely smooth. Stir. 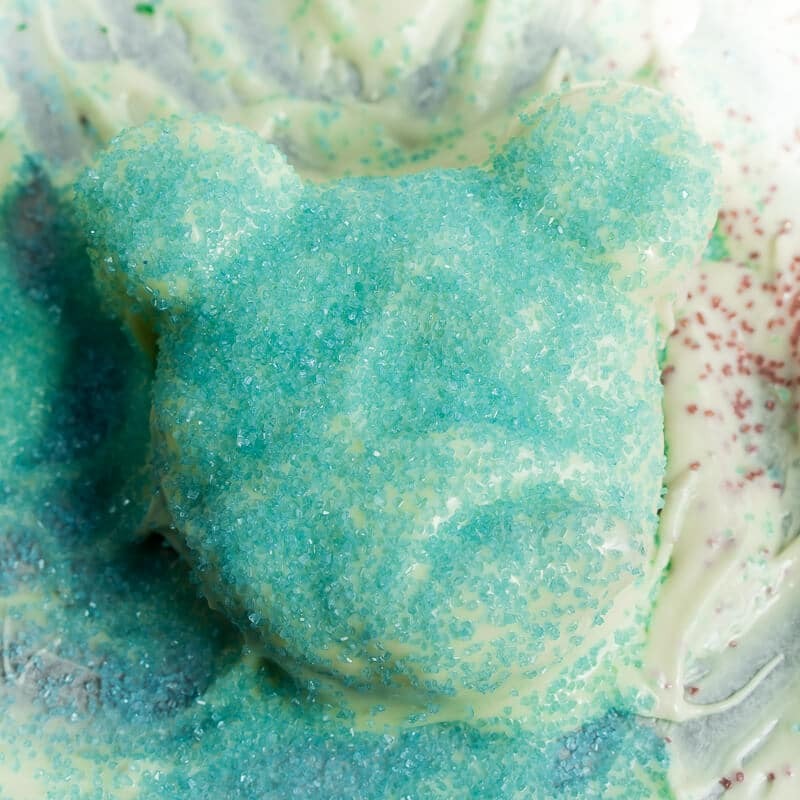 Pour white chocolate over Mickey Mouse heads until completely covered. Top with sprinkles and place in refrigerator or freezer until chocolate hardens. Cut the excess chocolate off carefully until you have the correct shape then turn over and coat the back side with white chocolate anywhere that wasn't originally coated. Let chill again. 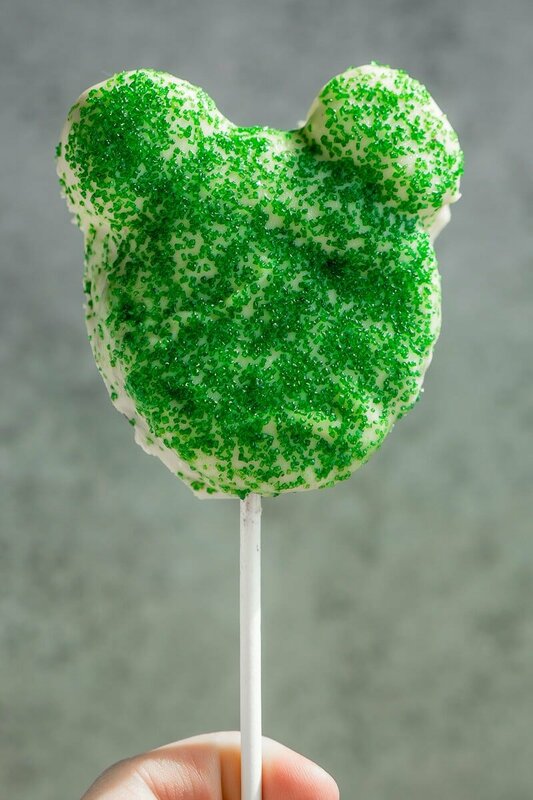 Poke a cake pop stick gently into the bottom of the cake pop, making sure not to go further than about 3/4 of the way up through the head or the cake pop will fall down the stick. 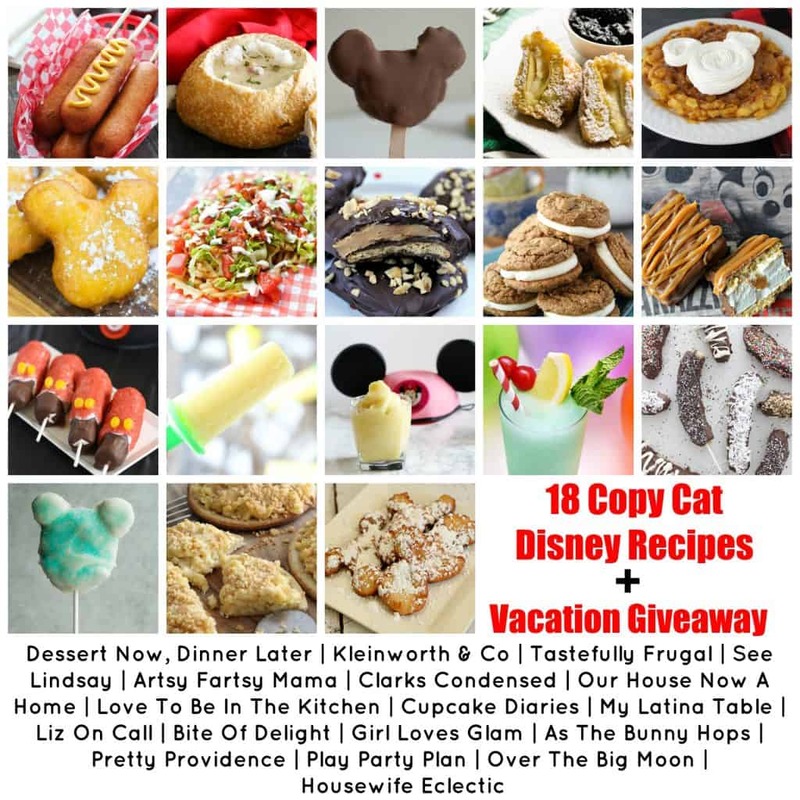 If you loved this idea, make sure to check out all of these fantastic copycat Disney treat recipes from some of my other favorite Disney loving bloggers! I love the chocolate chip cookie ice cream sandwiches. 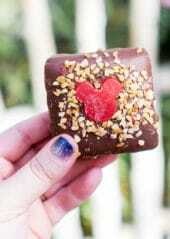 One of our favorite treats at Disneyland is the cake pops! Thanks for the recipe, can’t wait to try it! These were so fun to make and my kids loved them! Thanks for making these easy, so even I can handle it! These are such a great idea! I loved that I didn’t need to make everything perfectly round. Fun to decorate with sprinkles, too. Thank you so much! I love making simple things because my kid can help.